Beverly Barron McFarland was born Sept. 30, 1934, in Duncan, OK and died Jan. 31, 2018, at Pauls Valley Care Center, Davis, OK from complications of Lewy Body Dementia. Barron Kent Ratzlaff, age 57, of Wylie, Texas, passed away September 21, 2015 in Richardson, Texas. He was born October 15, 1957 in Duncan, Oklahoma. 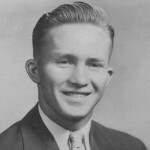 Kent was preceded in death by his father, Ray Ratzlaff. 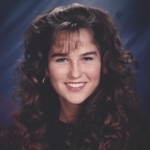 A casual “Time of Remembrance” for family and friends of Alesha Henley, 39, of Davis will be held Sunday, Sept. 22, from 2 to 4 p.m. at the fellowship hall of First United Methodist Church in Davis. A private committal service at Green Hill Cemetery is planned for Thursday, Sept. 25. 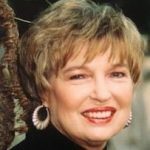 Renette K. Schoenewe of Dallas, Texas, and formerly of Everly, passed away Sunday, Feb. 7, 2010, at Baylor Medical Center in Dallas after a long illness. 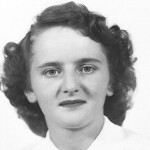 Anna Ethel Kehler Penner was born on August 19, 1907 to Abram and Maria (S Kehler) Penner. Anna’s mother Maria, passed away when Anna was only one and a half years old. Her father Abram (Abraham) Henry Penner then married Katherine Kroeker Klassen on February 3, 1910. Her father passed away from Typhoid Fever on November 19, 1920 in Medicine Hat, AB. 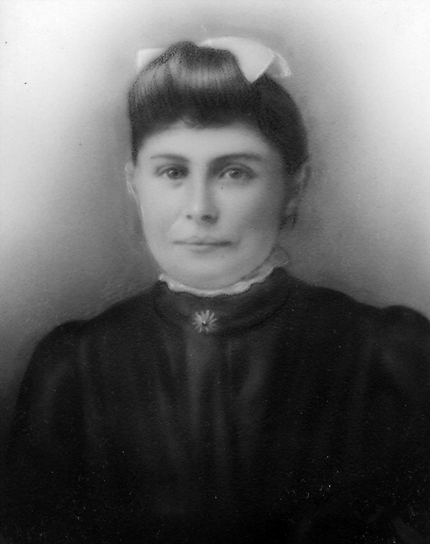 Anna’s step-mother Katherine then married Abram’s younger brother, Henry S. Penner in November 1921. Rayfield Glen Ratzlaff, passed away October 21, 1983. Marlene House, 42, passed away suddenly on December 7, 1975 in Austin, Minnesota as a result of a Cerebral Hemorrhage. Herman John Ratzlaff passed away August 17, 1971. 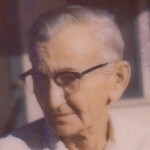 He is survived by his wife, Anna Ethel (Penner) Ratzlaff, two children, Rayfield Glen Ratzlaff and Marilyn J. Ratzlaff. 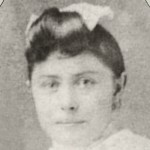 Maria (Taunte Marie) was the first child in the Berliner Kehler family. 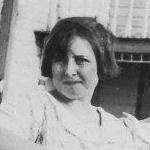 On November 14, 1905 she married Abram Henry Penner, and their daughter Anne Ethel Kehler Penner was born August 19, 1907. She died at an early age of 23 on February 21, 1909, in childbirth of her twins Jacob and Heinrich (who died shortly after birth). Maria was buried, in the Hochfeld CMC Cemetery, together with her newborn son Heinrich.